Letterheads printed CMYK - order online at MM Spot. Quality guaranteed. 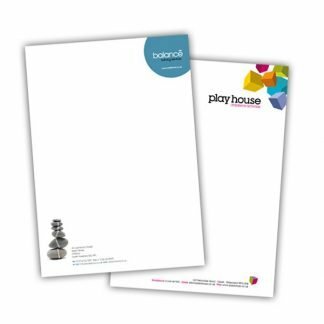 Letterheads printed CMYK front only or both sides. Different stock options available – get a custom quote.